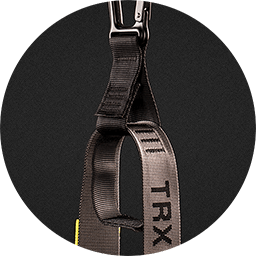 Used by Olympians, Pro Athletes and fitness fanatics worldwide, TRX Pro 4 System is our most advanced and versatile Suspension Trainer ever, built for those who enjoy challenging body weight workouts. 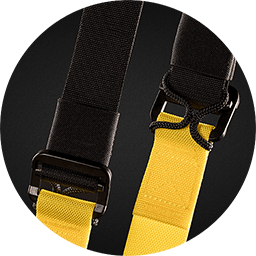 Features adjustable foot cradles, upgraded webbing and Microban-treated antimicrobial, textured rubber handles. 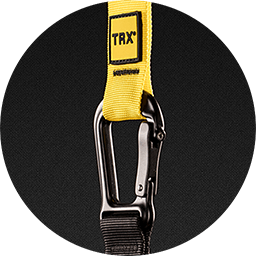 TRX PRO 4 features upgraded materials like Microban- treated antimicrobial, textured rubber handles designed to stand up to hard use. Been using TRX at my gym. 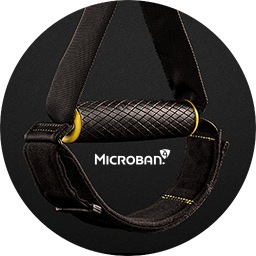 Purchased my own to get in my workouts while traveling.